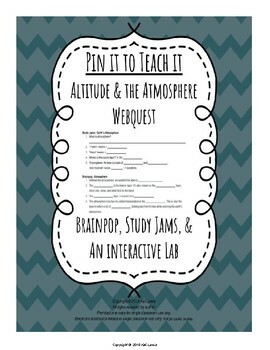 Using Study Jams, Brainpop, and UCAR Center for Science Education my students completed a webquest all about air pressure, altitude, and atmosphere. 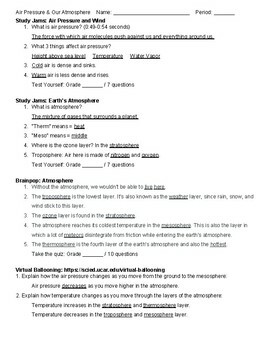 They watched two Study Jams about the air pressure and atmosphere. 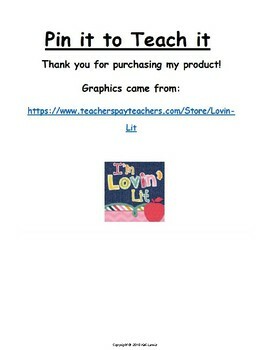 They completed fill in the blank questions along with the test yourself. Then they watched a Brainpop about the atmosphere. 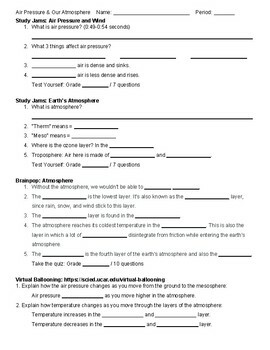 They also completed fill in the blanks for this and the graded quiz. Finally they completed the virual ballooning lab and took observations of what they learned.